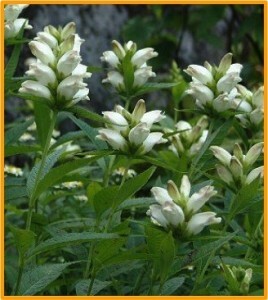 Planted and fenced over 400 white turtlehead plants on the MA & PA Trail in Forest Hill. See photos of the June 2014 workday. Published a picture reference card (right) to help the public identify the Baltimore Checkerspot, its larvae and the White Turtlehead. Created a slide presentation to educate interested groups about the project. Contact Kriste Garman, Anita C. Leight Estuary Center. Phone: 410-612-1688.